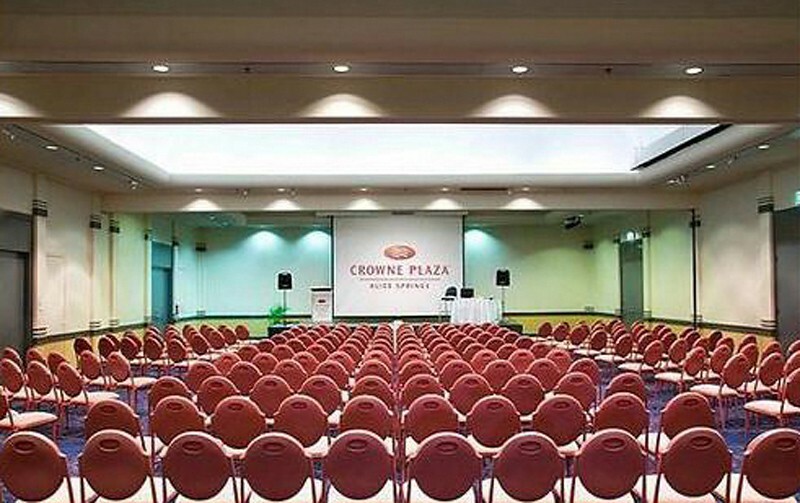 The DoubleTree by Hilton Hotel Alice Springs is conveniently located just off the Stuart Highway, just 15 minutes from Alice Springs Airport and within walking distance of the downtown area. 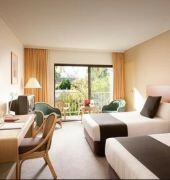 Each spacious guest room offers mountain views, a generous work area, luxurious bedding and high-speed internet access. 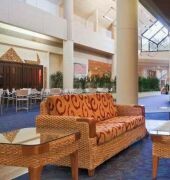 The hotel features an award-winning fine dining restaurant, a casual bistro-style restaurant and a lobby bar offering light meals and refreshments. 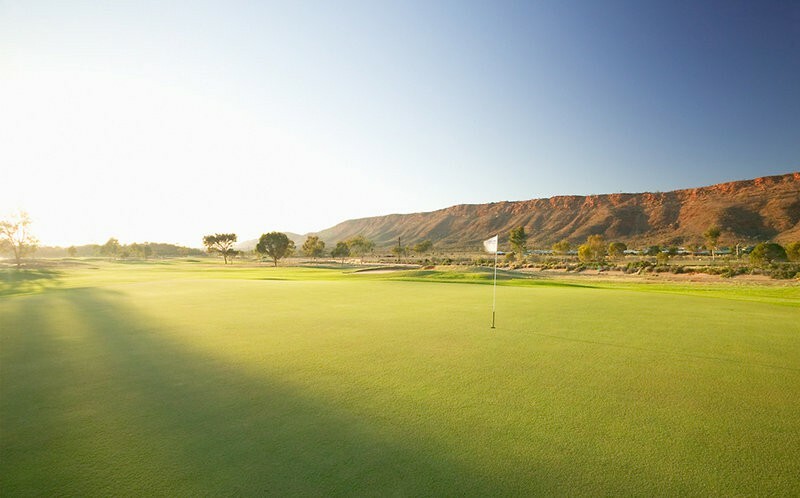 Leisure facilities include a 24-hour fitness centre, two tennis courts, a heated outdoor pool and an 18-hole golf course which is located just next door. 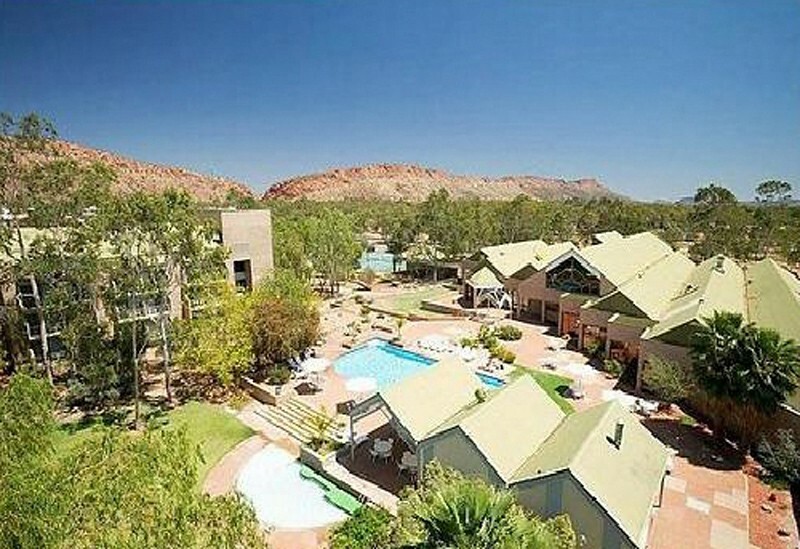 The DoubleTree by Hilton Hotel Alice Springs offers easy access to many businesses, government offices and attractions such as Simpsons Gap, Desert Park and Anzac Hill.